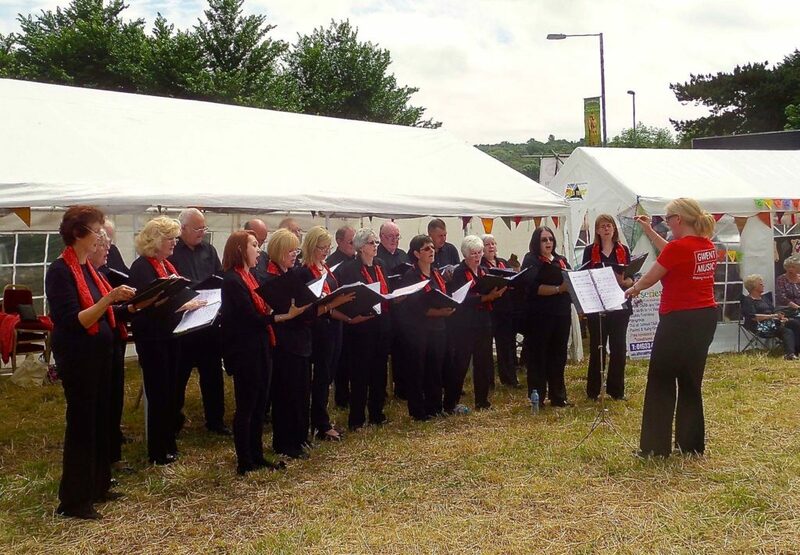 Monmouthshire and Newport Community choirs were set up by Gwent Music to provide choirs for adults to access within the community. 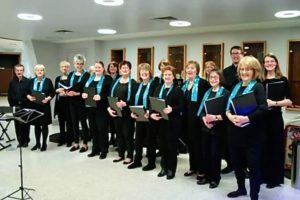 Newport Community Choir is an SA choir who perform a range of repertoire including pop, classical and traditional songs. 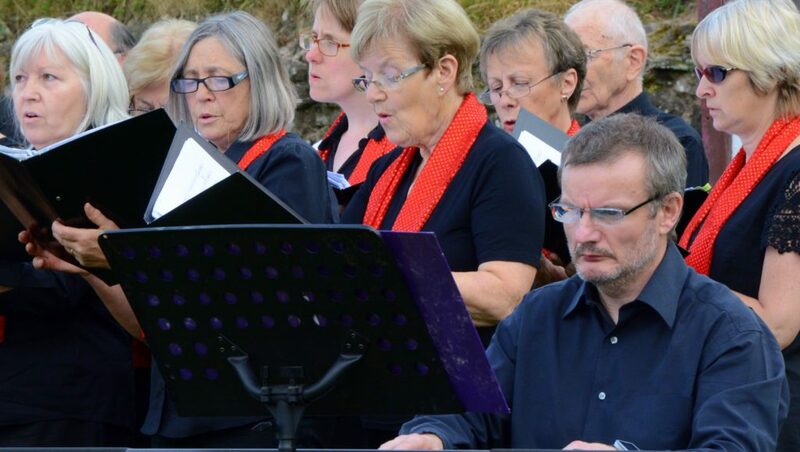 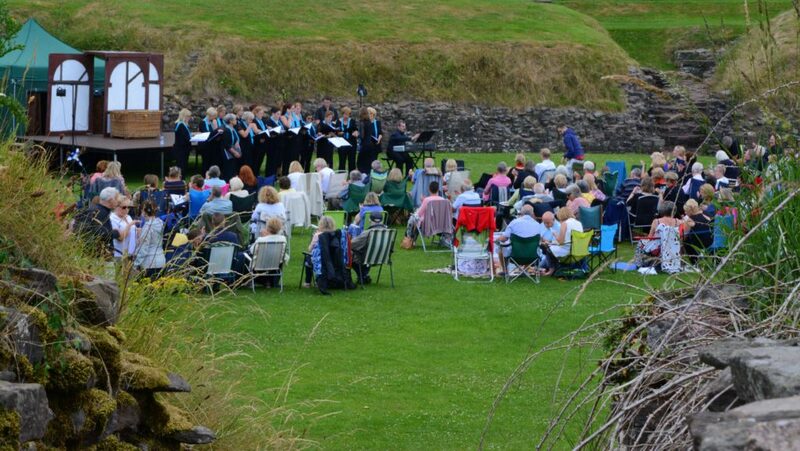 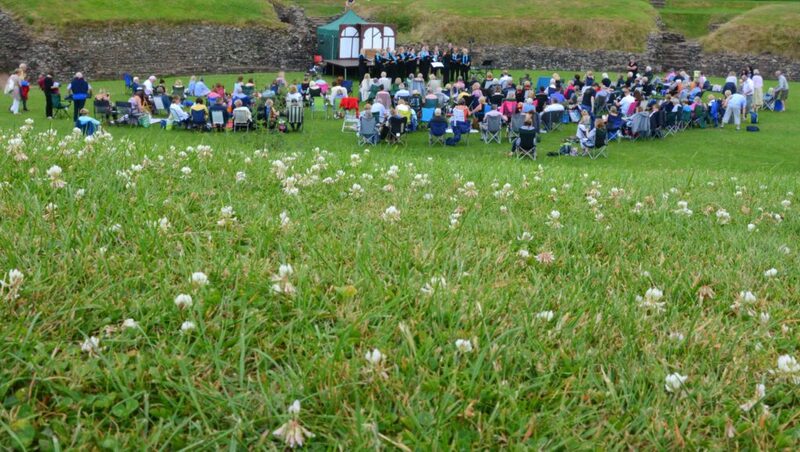 The combined choirs will perform a concert of well-known songs from pop to classical, to traditional melodies prior to the performance of Shakespeare’s “The Winter’s Tale” in Caerleon’s Amphitheatre starting at 6.15pm-7.00pm.